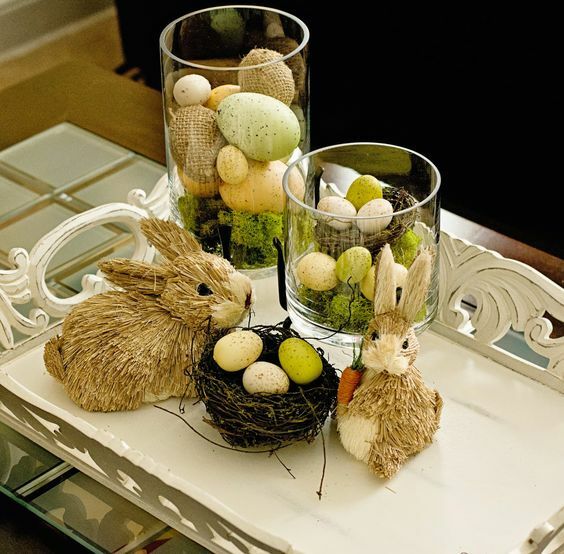 Bring cheer to every inch of your home and increase your family’s holiday spirit with these astonishing Easter home decor ideas. These ideas are easy to create and most of them are totally budget-friendly. 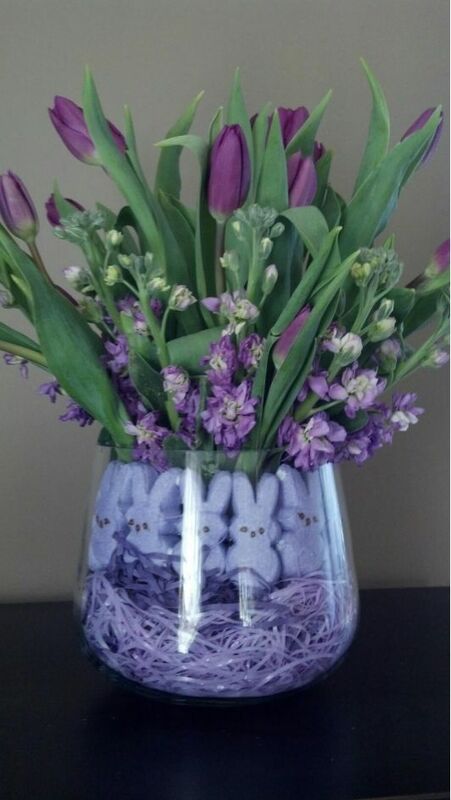 After all, Easter decorations do not have to break the bank or still your time, huh? Creat an impression of extravagance, luxury, and wealth in your house with this violet arrangement. 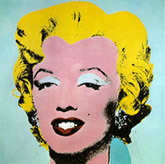 This color draws prosperity and happiness. 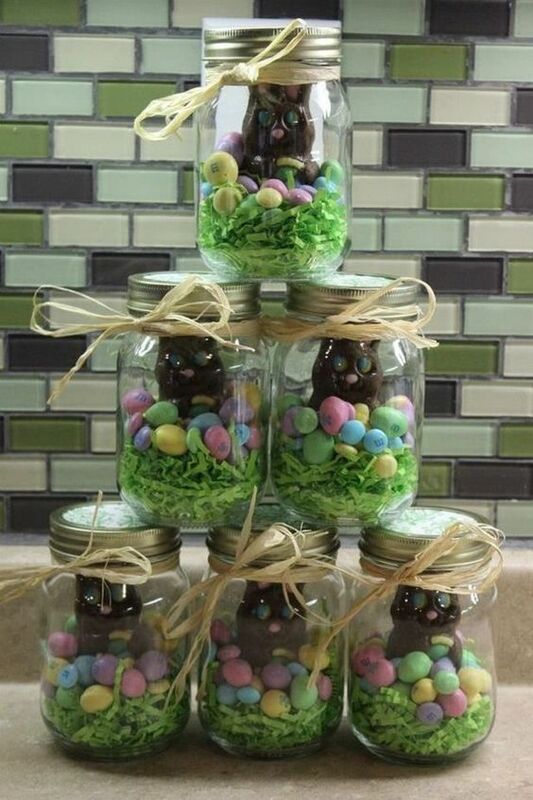 There are many ways to use mason jars. Why not use them instead of Easter egg baskets? They also make marvelous mini gifts. 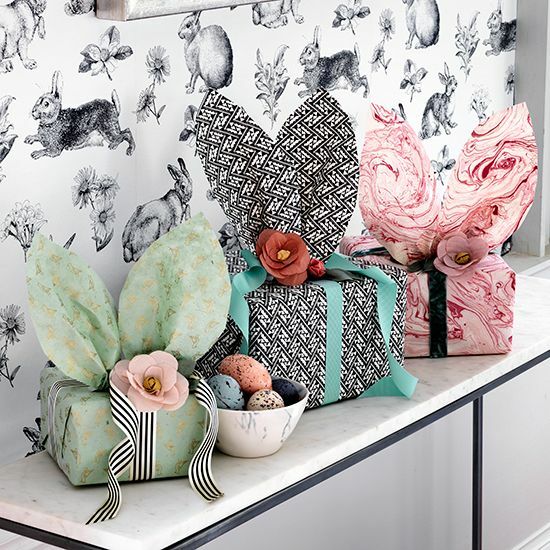 Athough Easter is not Christmas, decorating your living room with some fake or real gift boxes is still a brilliant idea. 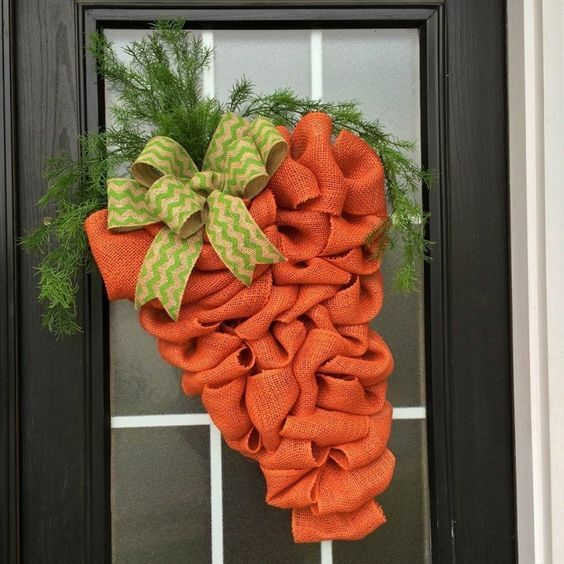 Embellish your door with cheap yet beautiful burlap carrot wreath. It is trendy, chic, and almost eco-friendly. 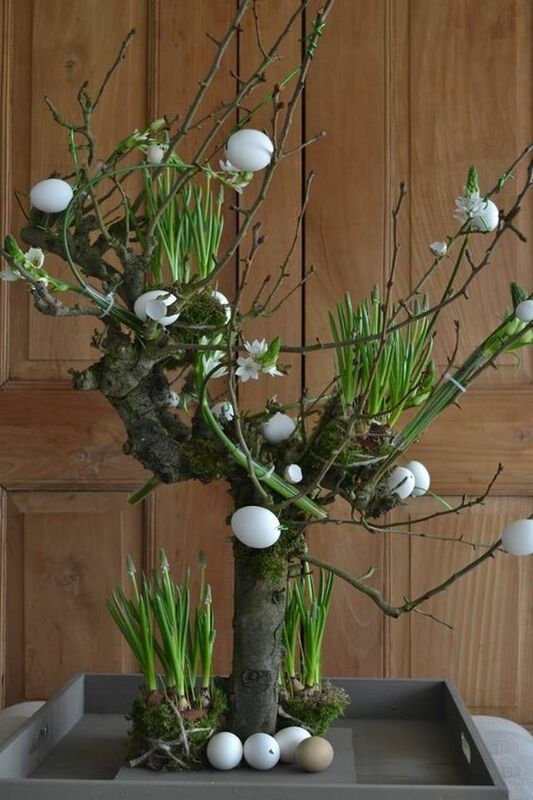 Celebrate Easter with a beautiful Easter egg tree that you can decorate however you wish. Make it a family tradition to decorate the Easter egg tree together. 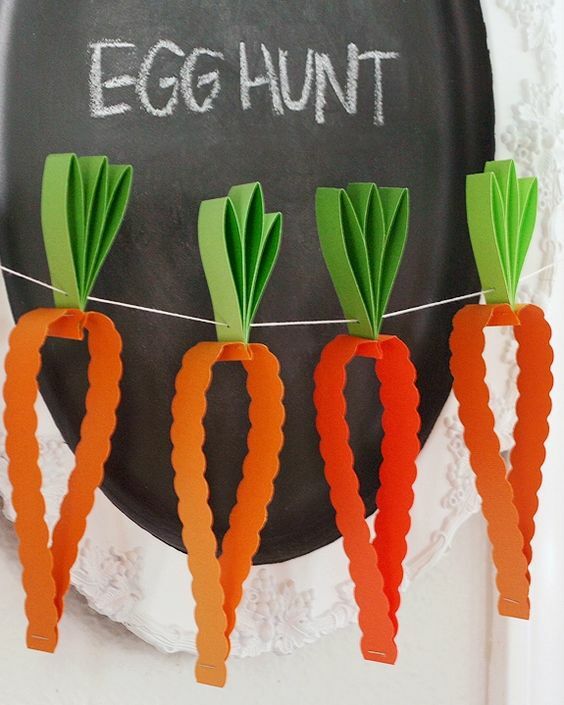 Add cheer and warmth to your home this Easter with super cute carrot garlands. Feel free to create your own versions. 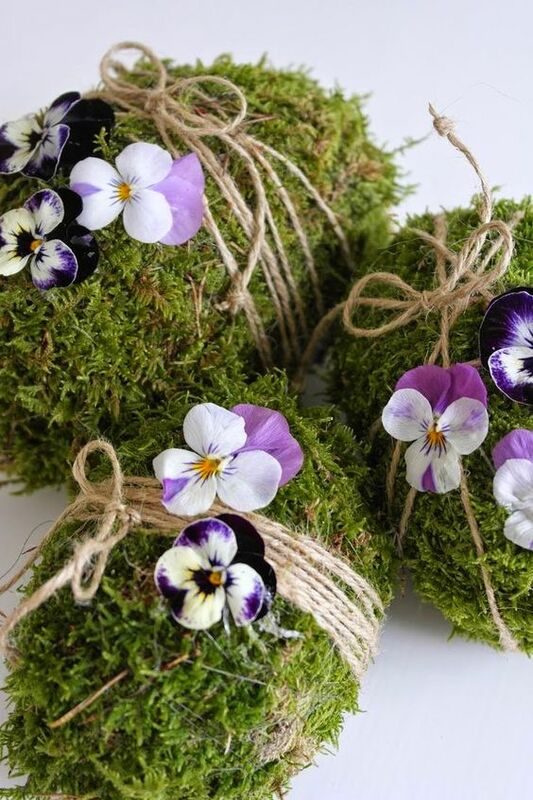 I love these moss eggs and will certainly make some for Easter. They reminds me of spring, sunny weather, and summer. When you have no idea what to decorate first in your living room, start with your coffee table. Some people claim rustic ideas look ugly and they are not modern. Take a moment and look at the picture. Does it look horrible?Not for me. 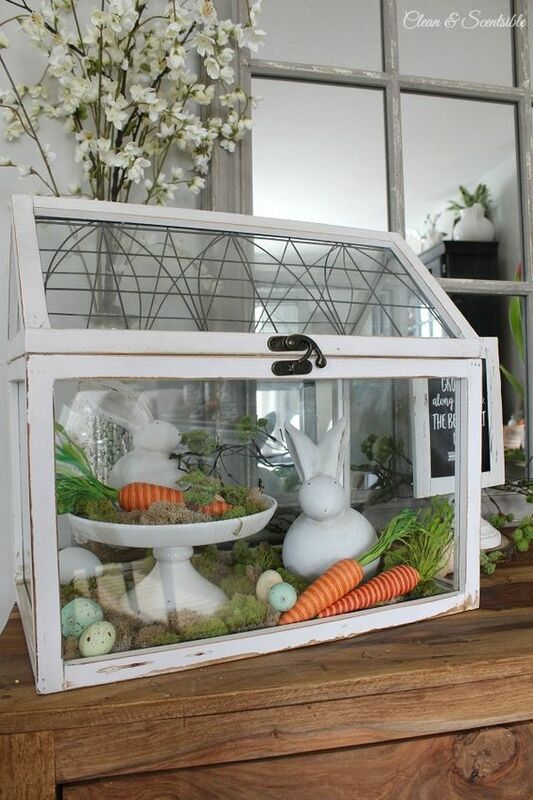 If you have an empty terrarium, fill it with your favorite Easter stuff and display wherever you wish. 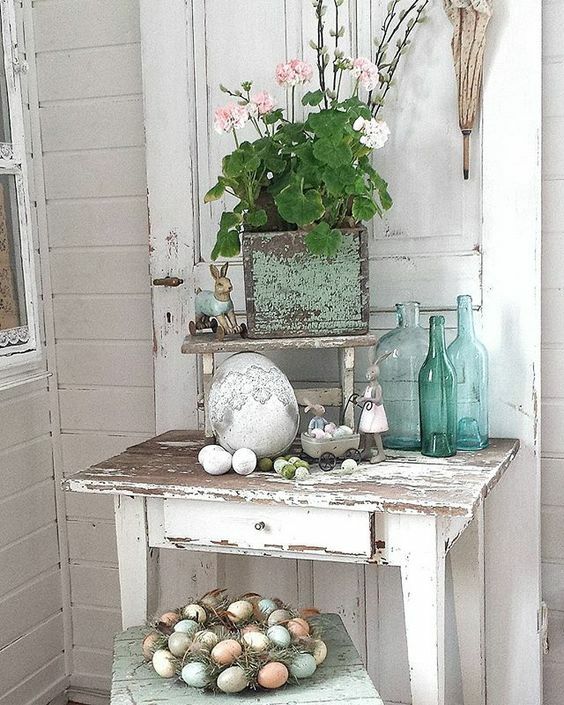 Add whimsical holiday accents to your living space with these Easter ideas. I just mentioned a few home decor ideas to help you get your creative juices flowing. Be sure you add some of your own ideas as well.